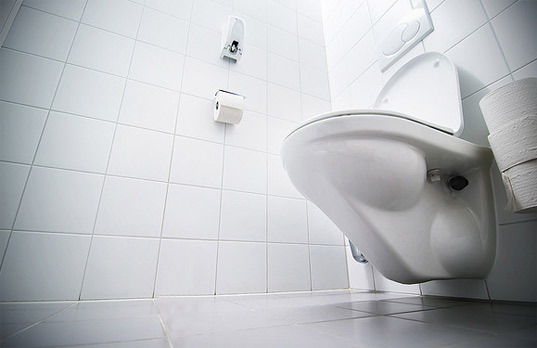 Over 200 homes in Didcot, UK are now being heated with human waste! Before you lose your lunch, allow us to explain that the waste is highly purified at a nearby sewage station and converted into an odorless gas before being used in the homes. The process to make gas from human waste takes about 3 weeks and involves using anaerobic bacteria to ‘digest’ the sewage and produce methane. Once the gas is created, it is collected and either delivered to households or used to produce electricity. Using biowaste as fuel has been practiced for hundreds of years, but if this method can be used on a large scale, it could help to diversify the country’s gas supplies and electricity needs. British Gas is the company behind the Didcot project and believes the poopy process could influence other companies to produce gas from renewable sources. Currently, the project is worth about $4 million and was partly funded by government incentives that aimed to make utility companies use and adopt renewable energy methods. As with the UK’s installation of wind farms and other sustainable efforts, the poo-powered homes are all part of the country’s initiative to get 20 percent of its energy from renewables by 2020. In the UK, an estimated 1.73 million tons of sewage sludge is produced annually. This amount could supply enough gas for 350,000 households if used according to the technology. In larger countries, even more could be produced. Well if anything, this will get renewable energy methods into the headlines - which is never a bad thing, the world needs to be talking about it. We will post on our social networks for our sustainable Panama real estate project, The Resort at Isla Palenque. Thank you! Over 200 homes in Didcot, UK are now being heated with human waste! Before you lose your lunch, allow us to explain that the waste is highly purified at a nearby sewage station and converted into an odorless gas before being used in the homes. The process to make gas from human waste takes about 3 weeks and involves using anaerobic bacteria to 'digest' the sewage and produce methane. 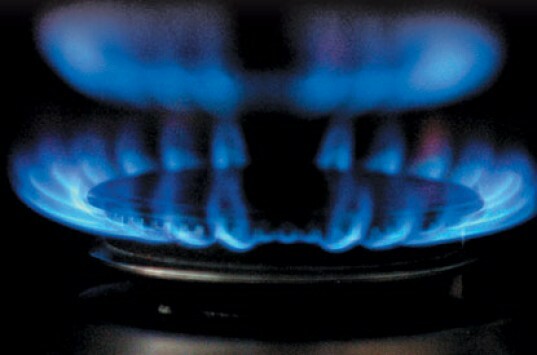 Once the gas is created, it is collected and either delivered to households or used to produce electricity.